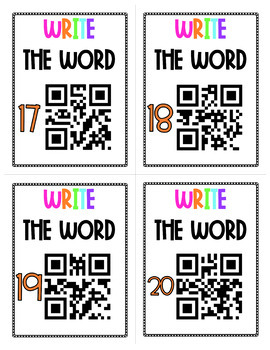 Each task card includes a number that correlates to the recording sheet and a QR code. 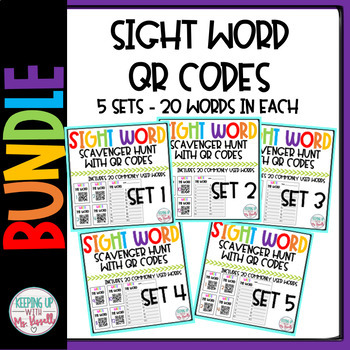 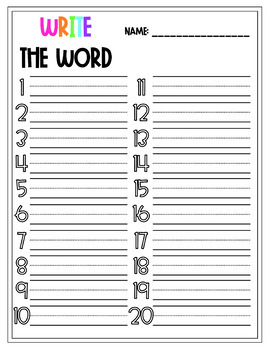 This bundled set includes 100 words! 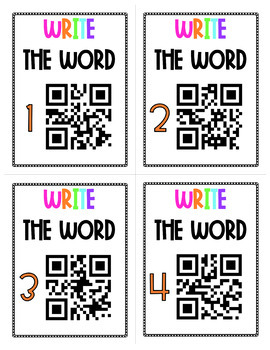 Looking for more QR code activities?